There is a proud tradition of the community and schools working together to make excellence in education a reality in Hartland. Administrators believe in the quality of life that exists in Hartland and, together with the community, they are working to continue making it a great place to live and learn. The Hartland Consolidated School District currently serves over 5,500 students in kindergarten through 12th grade. It also provides alternative education programs. In addition to the K-12 program, the district also operates a community education program and senior citizens’ center and maintains the Hartland Music Hall, Don Epley Park, and Winegarner Field in the village of Hartland. The student state foundation allowance is approximately $7,223 per student. The school district consists of approximately 93 square miles covering parts of six townships. The district has grown since its consolidation in 1921 and reorganization in 1953. In 2004, the old high school building on M-59 reopened as the Hartland Educational Support Service Center, housing the Administrative Offices, Community Education, Transportation and Maintenance, Hartland Gymnastics, the Senior Center, and many other district and community programs. Today, there are four elementary schools, one intermediate school for grades 5-6, one middle school for grades 7-8, and one high school for grades 9-12. Hartland has been in the forefront of school improvement and curriculum development activities – involving staff to create the best possible educational programs and experiences for students. All buildings have active school improvement teams responsible for a variety of student-centered events. 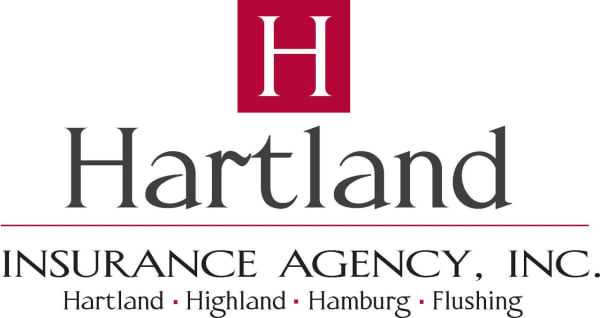 Hartland continues to excel in all areas. To learn more, visit the Hartland Consolidated Schools web site.